Double action balloon hand pump. making it to much easier to inflate your latex balloons. How to inflate latex balloons. 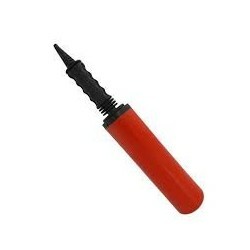 Balloon Hand Pump There is 1 product.